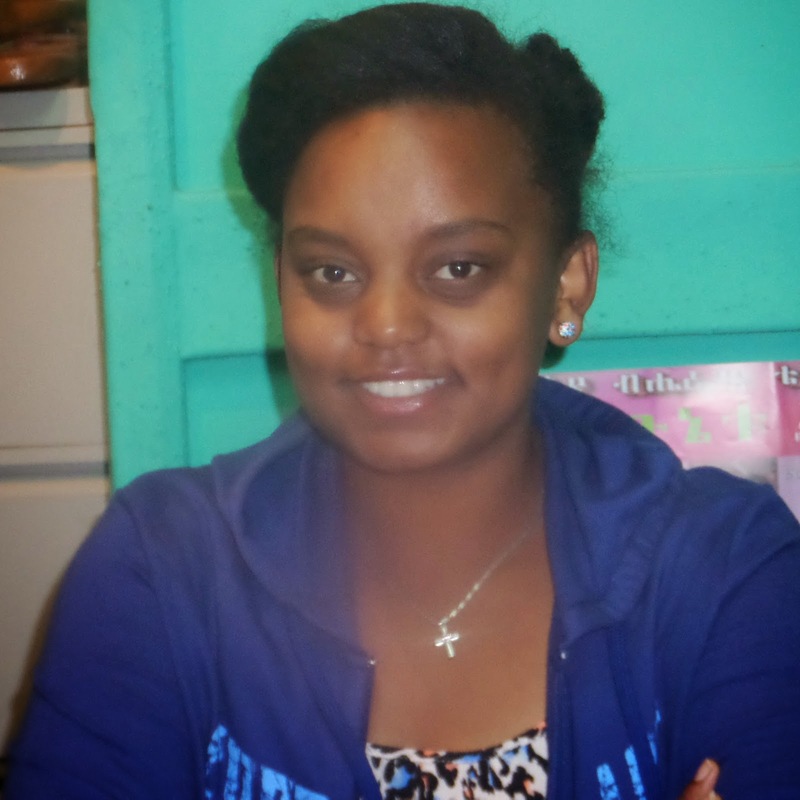 November 9, 2014 Ethiopian This week Radio program presents Interview with the young ever Ethiopian girl Hermela Samuel who has a big dream to open a library to enhance the reading culture of her age group and other members of the community. Having some 200 books from friends as well as from family members and put in a tent in Lafto area, Hermela is paving the way to her big dream. “Someday I will have a big library, may be 10 times bigger than what I have now” says a 16 year old Hermela looking brightly to the future. On the challenge she face, while working on her vision, her message is simple “People sometimes discourage me, however it provides me strength.” If you would like to help this inspired girl, please do so. You can find her full contact information from the interview we did . On the second part of the show, we discuss on the recent election in United States and the surprise victory of the Republicans over Democrats. For those of you who live in USA and Canada, Our Radio show can listened simply by dialing 712-432-9790 . No access code is needed. Please click the link below to listen the full program .